Your shop’s finances always at your fingertips!  CountUp is the industry’s first Finance and Bookkeeping application made specifically for auto repair shops, dealers, and chains. Track and monitor your business expenses and revenue all in one place. Ditch those stacks of invoices and receipts, cut down on accounting costs, and understand the health of your business wherever you are. In any business, setting financial goals and measuring progress is critical to identifying the path to success. Auto repair shops are no exception. While every shop owner has honed their skills repairing vehicles, many still struggle with the “business” side of their business. To meet those goals, shops need accurate reporting and the tools to understand how best to put this intelligence to use. Wouldn’t it be great to be able to view your daily, weekly, or monthly sales figures with just one click? Now you can.